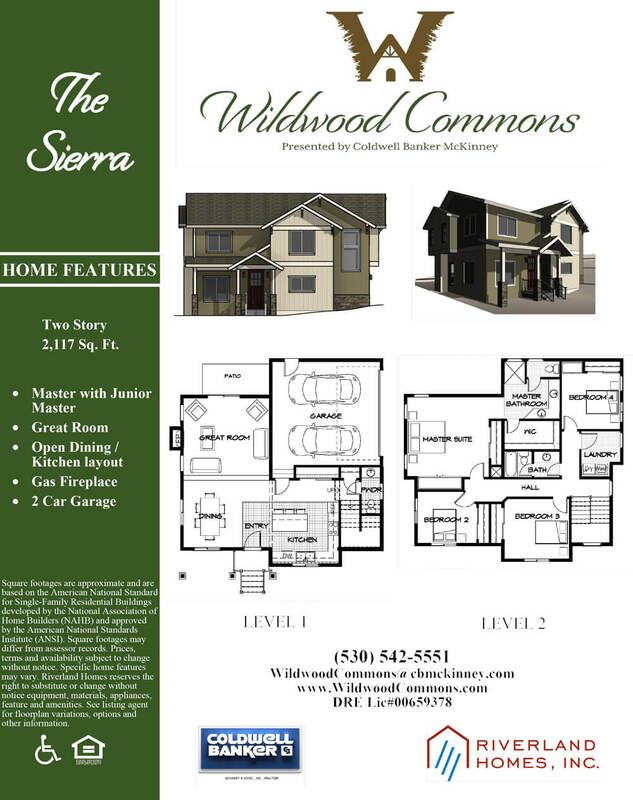 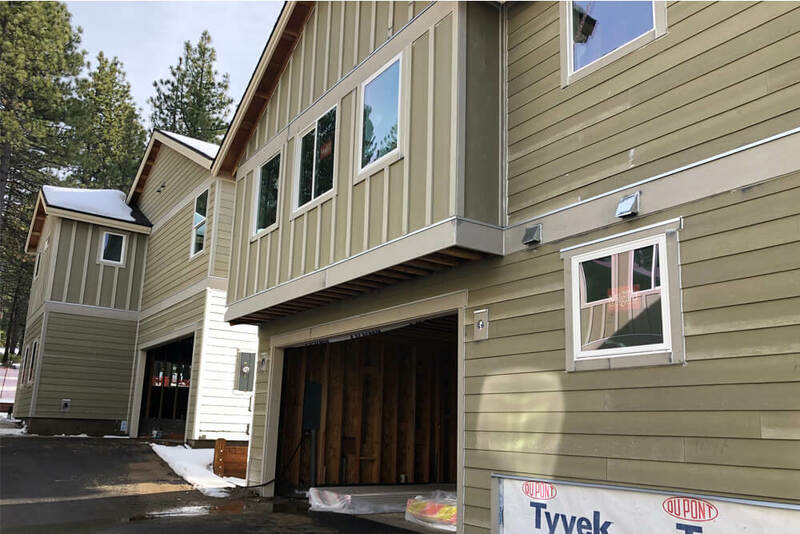 Wildwood Commons is one of the few new construction home developments in South Lake Tahoe. 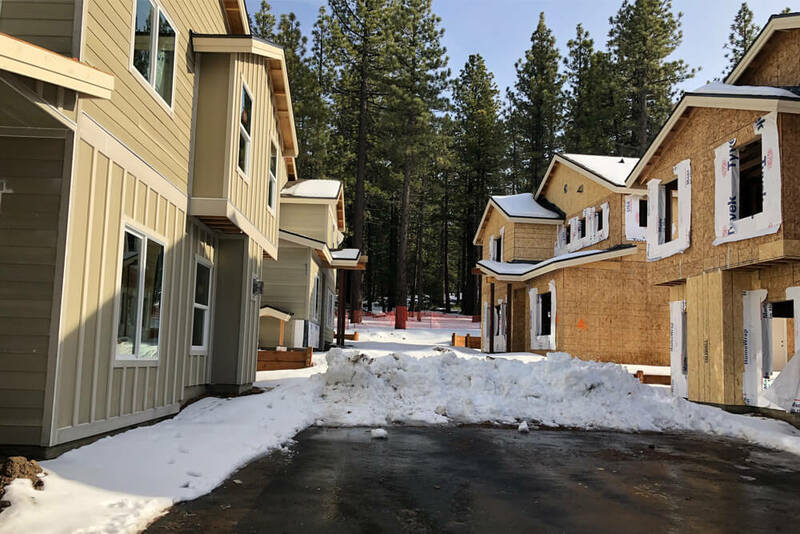 This Single Family Detached Condominium project offers the comforts of single family living, with the ease of HOA managed landscaping and snow removal. 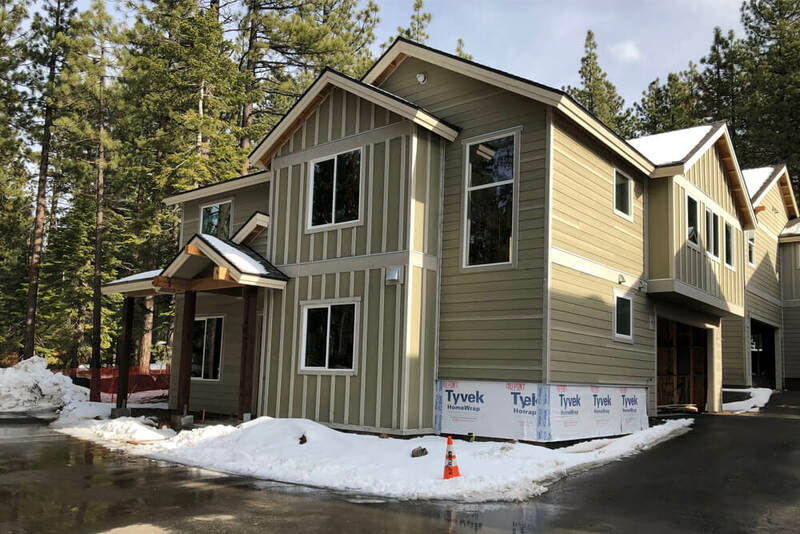 Situated near the base of Heavenly Ski Resort, and just minutes from Lake Tahoe, this prime location offers access to the stunning natural beauty of the area, without sacrificing the everyday luxuries of nearby shopping and dining. 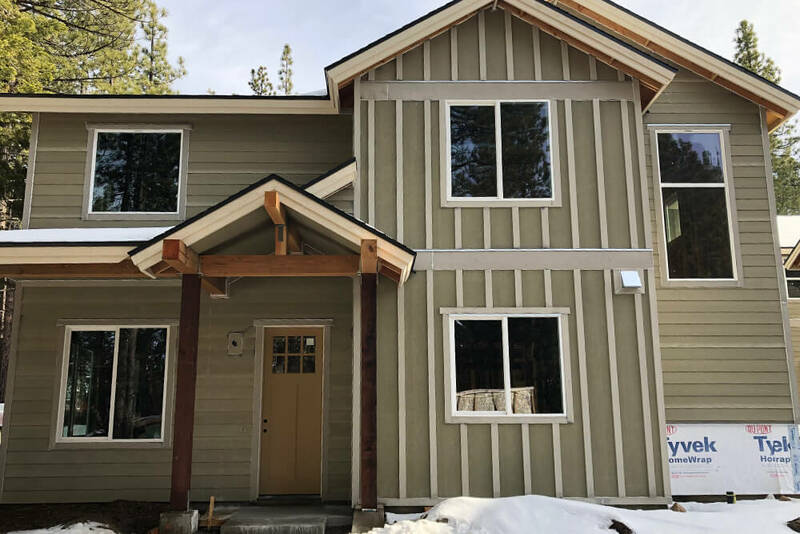 Homes from 2,117sf and 2,472 sqft.